Off late Bajaj has been on a spree launching the RS200, AS150, AS200. 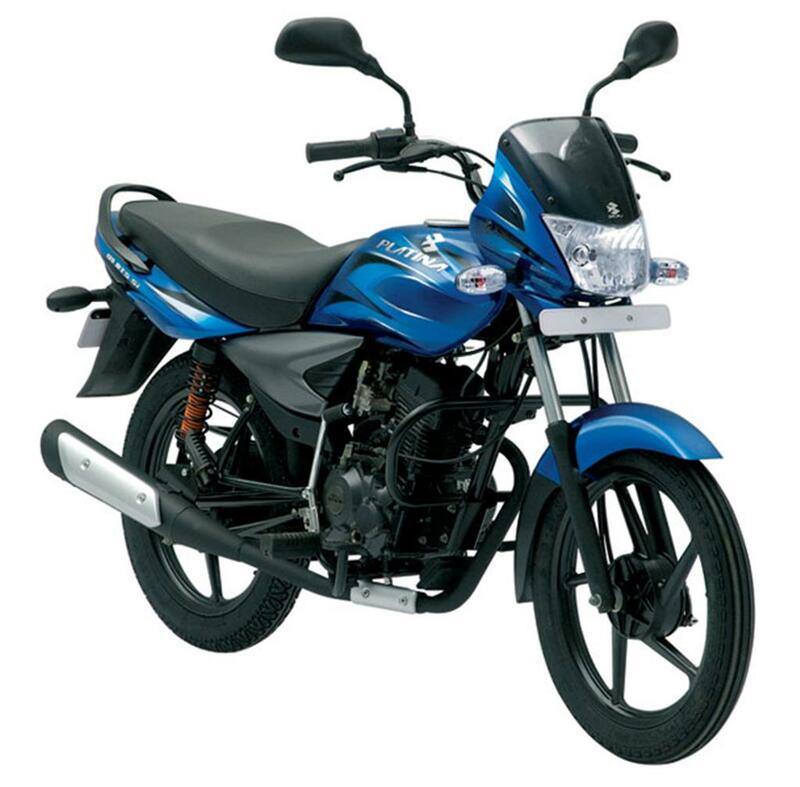 Now, Bajaj has turned their attention to the mass market which comprises of the 100-125cc displacement bikes. The commuter segment bike will be launched in the next six months. “We have taken some bold steps from January this year, one of which is to launch a new motorcycle in the mass commuter segment. What our Pulsar brand did in the super sports bike segment, we will now replicate the same in the commuter segment.” Rajiv Bajaj, managing director and CEO at Bajaj Auto, told shareholders on Thursday. At present, Hero MotoCorp is the market leader with its popular range of 100-125 cc motorcycles in the growing commuter motorcycle segment in the country. The company is also launching a new Avenger in the third quarter this financial year to meet growing demand in the Indian market for highend bikes. “There has been good response to our Avenger bike. We now plan to introduce a new Avenger bike in the third quarter this year,” Bajaj said, without revealing details on the product. In FY15, sales of Avenger in the domestic market jumped 9.4 per cent to 44,000 units, driven by demand from young urban Indians who arewaking up to the concept of cruisers like never before. “Our strategy is a stool on three legs: global market platform, sharp brand and lean operations,” he said. Bajaj said from selling 30,000 motorcycles in the overseas market in the year 2000, the company sold 200,000 units in 2005 and last year it sold 1.8 million units in 62 countries, a growth of 60 times over. In the first quarter of FY16, Bajaj is the leader with 59 per cent market share in the super sports segment represented by Pulsar RS200 and KTM bikes. Bajaj holds 47 percent stake in the Austrian KTM. In the sports segment too with its Pulsar AS150 and Pulsar AS200 models launched in April 2015, the company sold 21,000 units during the quarter. “Bajaj continues to be a market leader in this segment with sales of over 158,000 units during the quarter, garnering 43 per cent market share,” the company said in a statement.